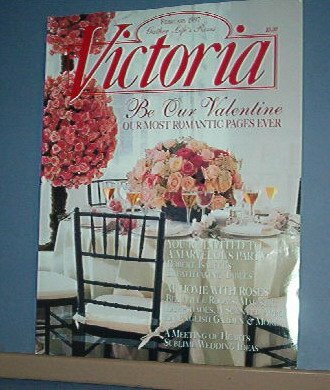 We have dozens of issues of Victoria Magazine available - all are like new. Shipping is free to the US and Canada. Other buyers should ask for a shipping rate before buying.